Who would you have cast as Geralt? Which witcher would you wish to watch on Netflix's Witcher show? - What were the best and worst parts of the Cyberpunk 2077 demo? News came earlier this week that Superman actor Henry Cavill has been cast as Geralt in Netflix's adaptation of the Witcher books. 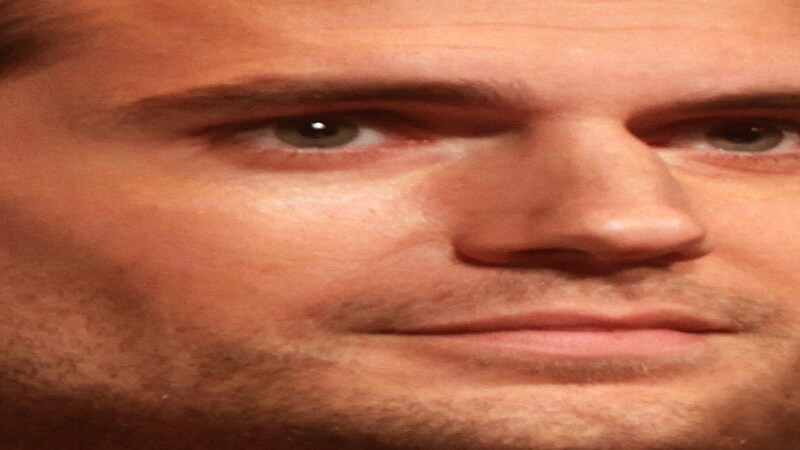 Some applauded the decision, others questioned whether Cavill has what it takes for the role, and we mocked up Big Cavill for a preview of the show's special effects. It's going to be difficult to make anyone look like the Geralt we know from the games, what with his superhuman hairline and pristine tub soaking form, but he doesn't have to look identical, and surely won't—taking from the books means there's freedom to imagine a new face for The Witcher. Opinions vary on how he should be played, as well. Stoic? Cold? Shiny and wet? How about that guy, you know, that guy, whose name I'll try to remember without looking it up first because I'll get it amusingly wrong. Nicholas Walder-Cousteau. Cousteau-Walder Frey. Walter Nicholas-Cousteau? Something with a Nicholas and a Cousteau and a Walder or Walter. Actually, Wes, I also watched every episode of the underrated pirate drama Black Sails. But I want to nominate a different member of its cast: Toby Stephens, who played Captain Flint, the second-most gravelly voiced pirate on the show. He does a good "everything has gone wrong but I'm not giving up" stare that would be perfect for Geralt. Age of Uprising: The Legend of Michael Kohlhaas.